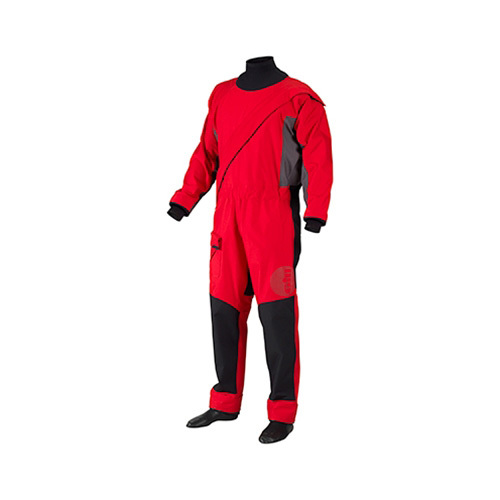 Our Pro Drysuit offers an incredible level of waterproof, breathable protection from wet and cold conditions. The lightweight "extreme full immersion" design features a freedom of movement cut and our toughest 5 Dot™, ocean grade fabric. All unnecessary layers of fabric have been eliminated to maximize breathability, reduce weight and to improve performance.